Uphill running contributes for countless health benefits. These benefits even extend to mental fitness along with physical fitness. Running is an effective way of preventing diseases, improving health and stimulating weight loss. Also, running is highly effective in relieving you from stress and plays a vital role in lifting your mood. 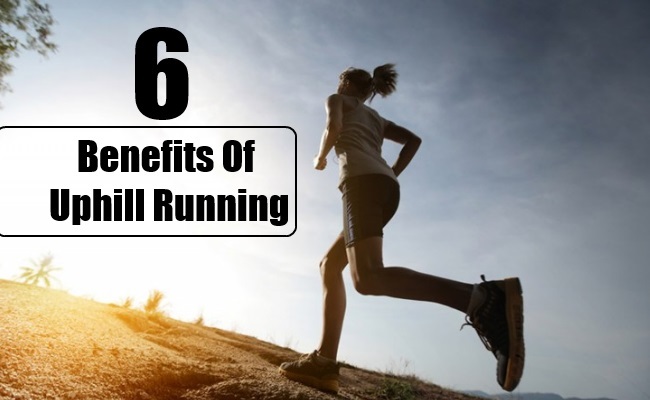 Uphill running offers you more benefits than a normal running. Whether running using a incline button of your treadmill or running outside, you will be receiving more benefits with uphill running. It is highly helpful to make your legs stronger. Also, it should be noted that uphill running helps you to reduce the risk of various injuries and plays a major role in improving your overall fitness. It is one of the main benefits of uphill running. Your leg strength will be improved tremendously when you opt for uphill running. 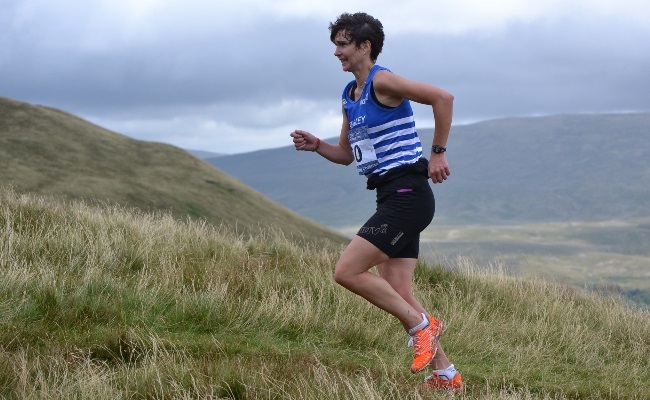 When you choose uphill running, your calves and quadriceps tend to work more as a result your legs get stronger. Flexibility of ankles can be possible with the help of calves. When you do uphill running, they tend to flex more. This additional work of calves gives you stronger calves. Uphill running requires additional energy than a flat surface running. You work against gravity when you opt for uphill running. You use your weight as a resistance. You are giving additional work to your muscles as they have to work extra to support your uphill running. Usage of high energy leads to burning of more calories. Uphill running results to shed off more calories. In this way, uphill running helps you to shed extra calories. Uphill running reduces the chances of developing various injuries. Uphill running requires you to run against the gravity which will automatically reduce the risk of knee injuries and minimizes leg shock. Thus, uphill running reduces the risk of being prone to injuries. When you move downhill, injuries might take palace as you have to move along with gravity. This process increases the pressure on your muscles and joints. Uphill running makes you to respire harder. Harder breathing helps in increasing the capacity of your lungs. You will get enough amount of oxygen to the muscles. This process makes you an efficient athlete. Uphill running contributes for the increased blood flow to the lungs. 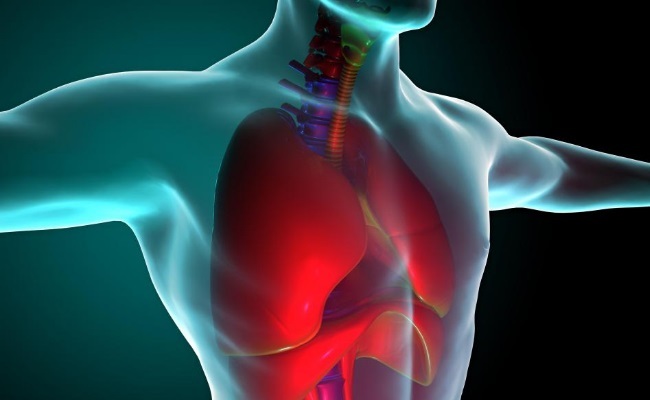 Increased blood flow gives power to your lungs. Thus, your lungs capacity will be enhanced. Uphill running makes your arteries contract and expand. Thus, uphill running contributes for the fitness of your arteries. When you run uphill, it helps in keeping the levels of your blood pressure at a normal range. Uphill running is highly helpful in saving you from various health problems that come as a result of high blood pressure. Uphill running helps in boosting your immunes system. 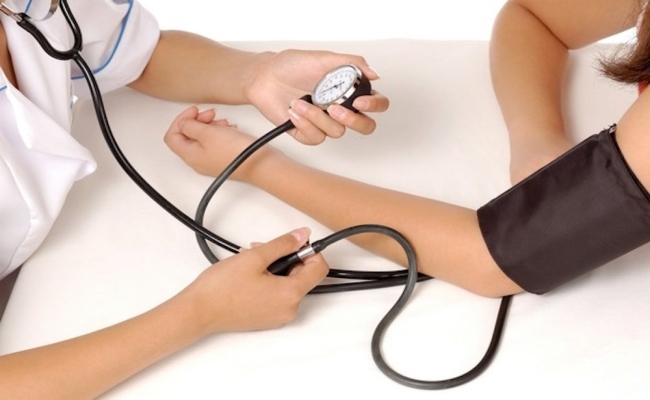 As a result you are at the lesser risk to develop various diseases. Your immunes system increases your tolerance power against germs. 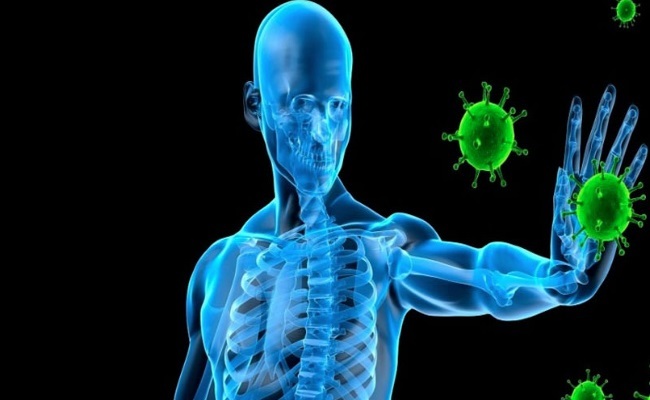 A healthy immune system is required for fighting against harmful bacteria and disease causing germs. Uphill running is one of the effective ways of boosting immune system. Have you tried uphill running. Please share your experiences with us.